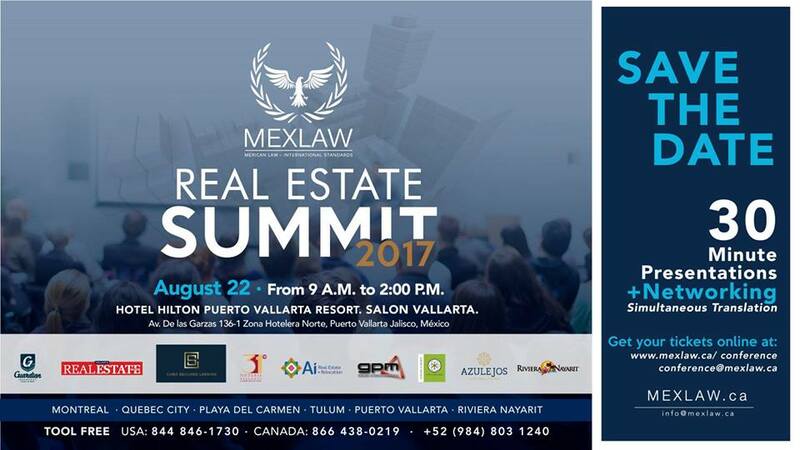 Prestigious real estate legal services firm MexLaw will host the real estate conference Real Estate Summit 2017 on Tuesday, August 22, from 9:00 am to 2:00 pm, at the Hilton Puerto Vallarta Resort. This important event will be a great opportunity to network with some of Puerto Vallarta and Riviera Nayarit’s prominent personalities in the industry, as the speakers will be experts in the field and leaders in the sector. 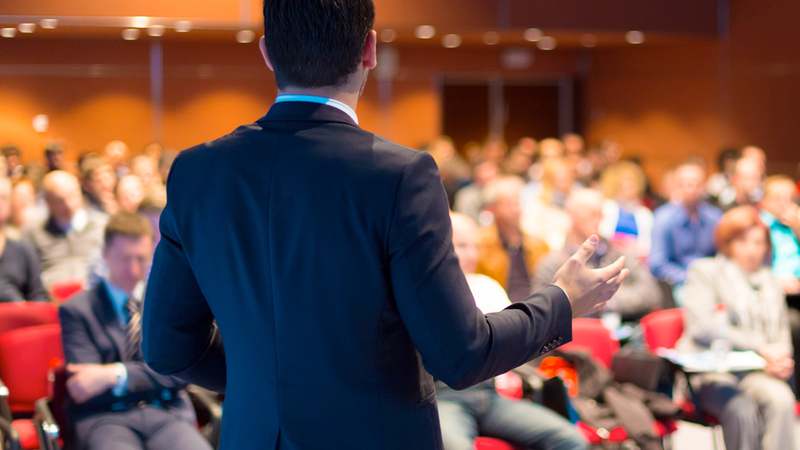 During the event’s 30-minute presentations, attendees (especially the expat community and real estate agents) will learn the opinions of the market’s movers and shakers, hear success stories, get ideas and benefit from sound real estate opportunities through direct contact with the professionals. Exhibitors will include Charles Tibshirani, CEO of MexLaw; María del Carmen Macías, MexLaw lawyer; Audrey Royem, president of Ai Real Estate + Relocation; Luis Mendoza, CEO of Vallarta Lifestyles Media Group and Antonio Trejo, regional manager of Guardian Insurance. Real Estate Summit 2017 will also include development companies, investors, suppliers, real estate agencies, insurance companies and lending companies, among others.